10+ Seeds. Passion vines are a MUST for every butterfly garden! Both the Zebra Longwing and Gulf Fritillary butterflies use Passion Vine as the food source for their caterpillars. Covered during the summer months with 3-4 FRAGRANT purple and white FRILLY flowers (my husband says they remind him of old fashioned Easter Hats! ), this vine will be a hit with YOU as well as the butterflies in your garden! 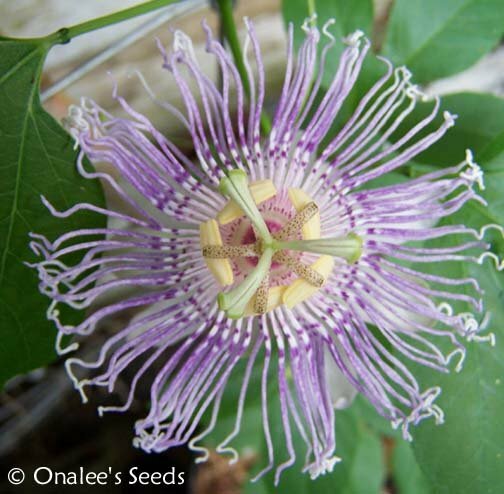 10+ Seeds for Maypop, Purple Passion Flower (AKA: Passionflower, Apricot Vine) (Passiflora incarnata). As always, planting instructions are included with my seeds. Passion vines are a MUST for every butterfly garden! 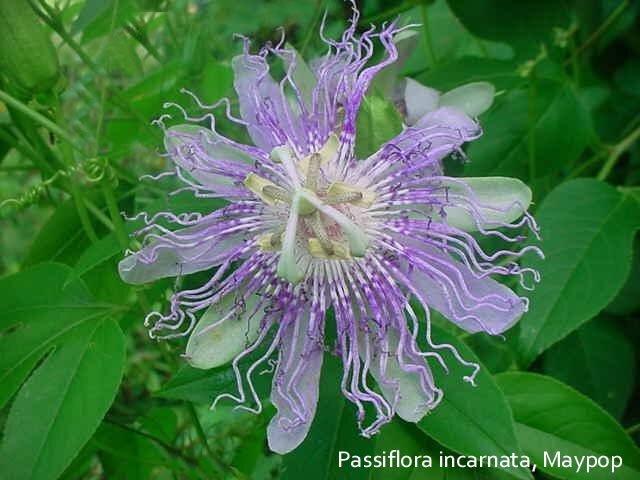 Both the Zebra Longwing and Gulf Fritillary butterflies use Passion Vine as the food source for their caterpillars. So, if you see something eating your passion vine, don?t despair, soon you will have more beautiful butterflies in your garden! Passiflora Incarnata are Perennial Vines hardy from zone 6b to 11. These will die back in the winter with freezes, but will return in the spring. Covered during the summer months with 3-4 FRAGRANT purple and white FRILLY flowers (my husband says they remind him of old fashioned Easter Hats! ), this vine will be a hit with YOU as well as the butterflies in your garden! These enjoy full sun, but can tolerate partial shade they are perfectly happy in poor soil, but do like it well drained. They will need something sturdy to climb on like a fence or arbor. Passion vines spread by seeds from the edible fruits and also from sending out underground runners. I suggest not planting these in or next to a flower bed that has other plants growing in it within 2-3 years the runners may overtake the other plants. 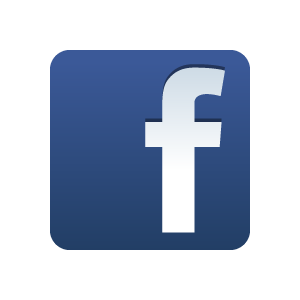 Planting next to a lawn is better, if you get too many plants coming up, they can simply be mowed with the lawn. These can also be container grown if you have a small yard and are concerned about them taking over or spreading too far afield.